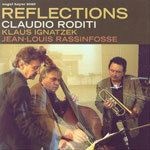 Reflections; Minor Ex; Soul Mood Song; Ow! 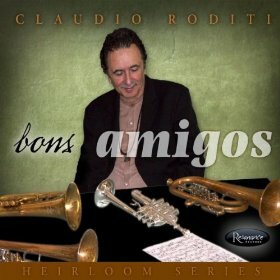 ; Another Time; One For Chet; Con Alma; Warm Breeze; On The Way; Three Steps Ahead; Blue Moments. 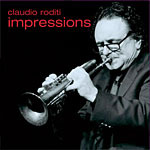 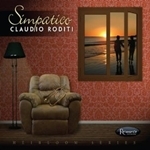 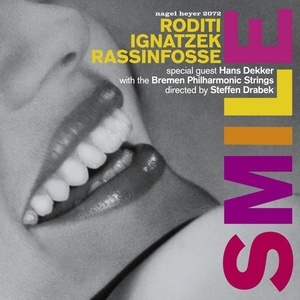 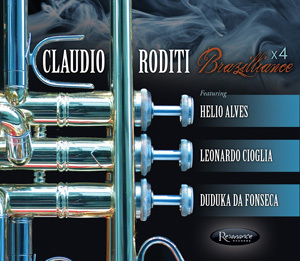 Claudio Roditi: trumpet, flugelhorn; Klaus Ignatzek: piano; Jean-Louis Rassinfosse: bass.